Diamonds are the common choice for engagement rings and while diamond engagement rings are nice and all (per the saying, diamonds are a girl’s best friend) but they don’t need to be your only option when looking for a special ring for yourself or for your soon-to-be fiancée. 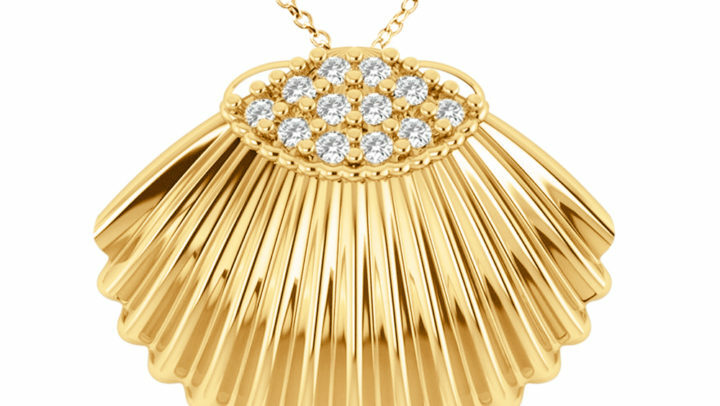 Diamonds can be expensive and even a little too classic, if you’re the kind of person who wants to wear something different than other people. There are a bunch of alternatives to consider when it comes to the center stone for an engagement ring, including a moissanite or gemstone. Let’s consider these two options in future detail. 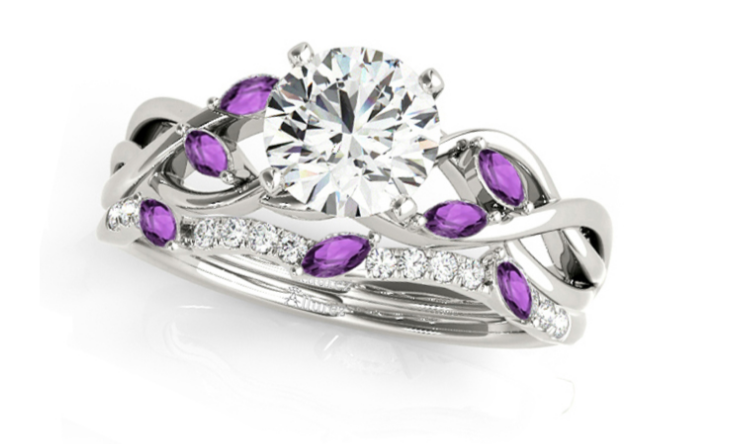 Twisted Round Amethysts & Moissanites Bridal Sets 14k White Gold by Allurez. Moissanite was originally discovered in 1893 – in a crater created by a meteorite that fell to Earth – by a French Nobel Prize-winning scientist named Henri Moissan. The mineral, which was later named about Moissan, was found at the site of a massive meteorite strike in Arizona. There are such small natural quantities of it on earth nowadays that the mineral is almost always lab-grown. Moissanite is now produced in the laboratory for a fraction of the cost of even lab-made diamonds, according to Money magazine, published by Time Inc.
Moissanite engagement rings offer you the hardiness of a diamond, without the pricey tag. 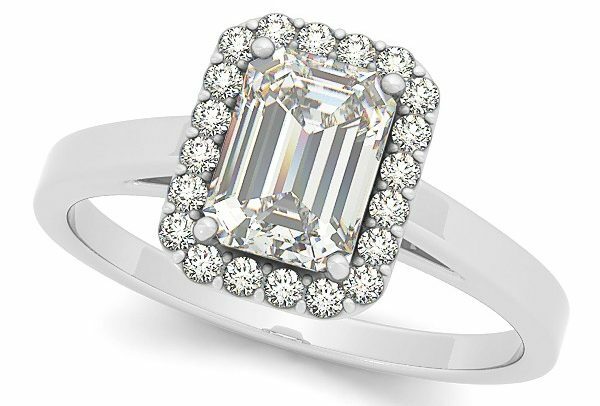 At 9.25 on the Mohs scale, moissanites are close behind diamonds as the second hardest mineral in the world. Moissanite also came from the stars so having a moissanite ring will make your bling different from everyone else’s. 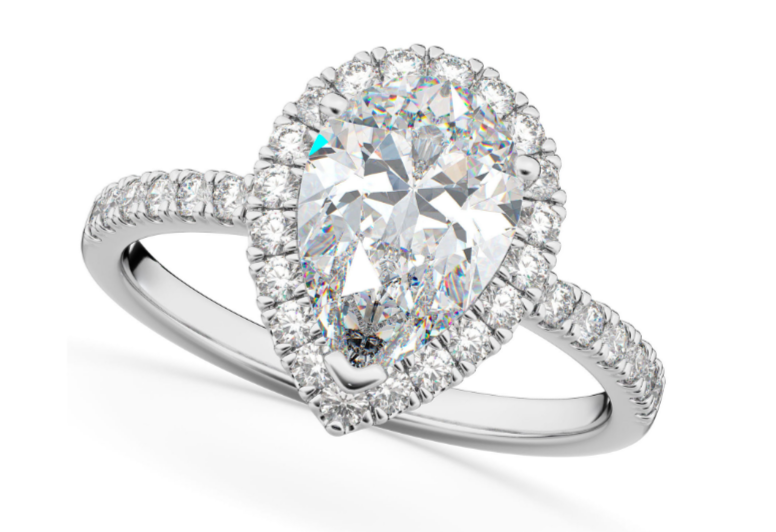 Moissanite also has a higher brilliance and fire (meaning sparkle and light- dispersion) than a diamond. Oval Blue Sapphire & Halo Diamond Engagement Ring 14k W. Gold by Allurez. 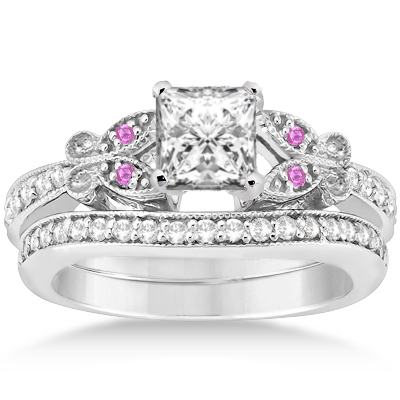 There are a ton of beautiful gemstone engagement rings. Many other gems are rarer than diamonds – including rubies, emeralds, and sapphires – but are still less expensive. With amethysts, you get a pretty purple stone that ranks 7 on the Mohs scale (diamonds are 10) so they’re still pretty durable and a lot less money than a diamond. The lavender hue goes nicely with silver or rose gold, but you can really set it with any other color. 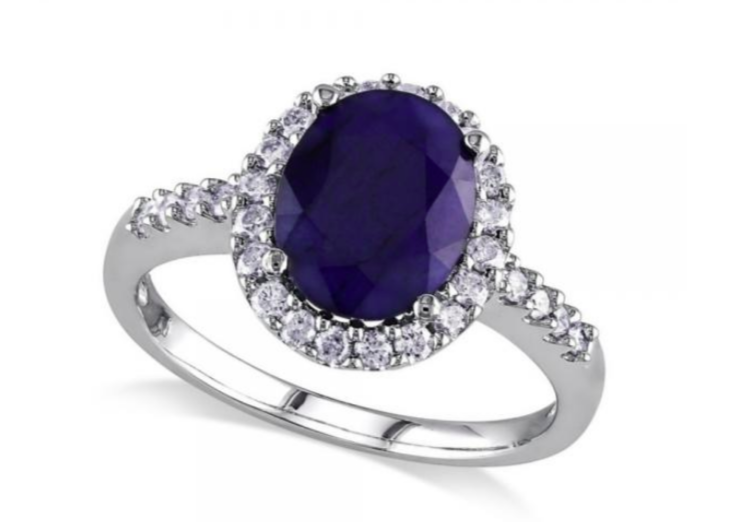 If you love blue, you can opt for a blue sapphire. At 9 on the Mohs scale, sapphires are the third hardest mineral, and at about a third of the price of diamonds. If you choose a white sapphire (which is actually cheaper than a blue one, despite being rarer), you get a clear stone that resembles a diamond. 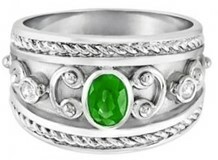 And how can you forget emeralds, that give any ring a luxurious look, making it a popular stone for engagement rings. 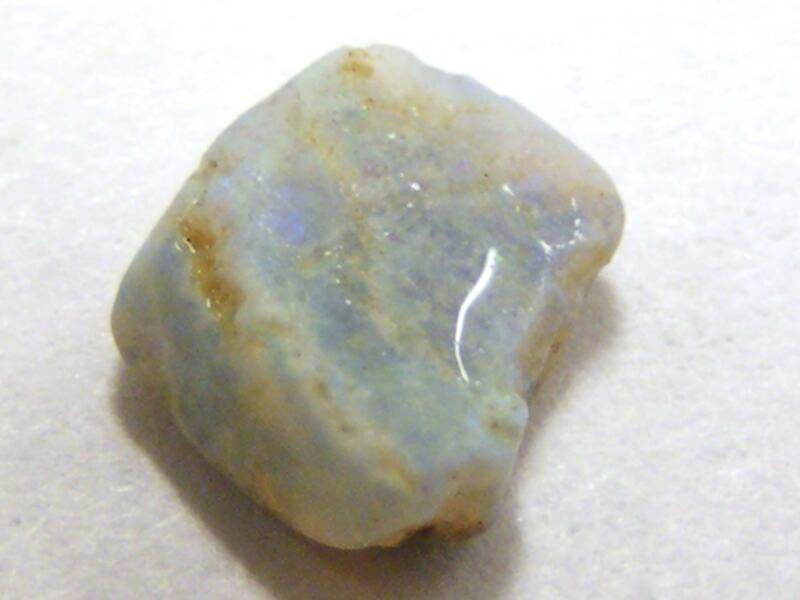 The stone, with its rich green hue, falls between a 7.5 to 8 on the Mohs scale. 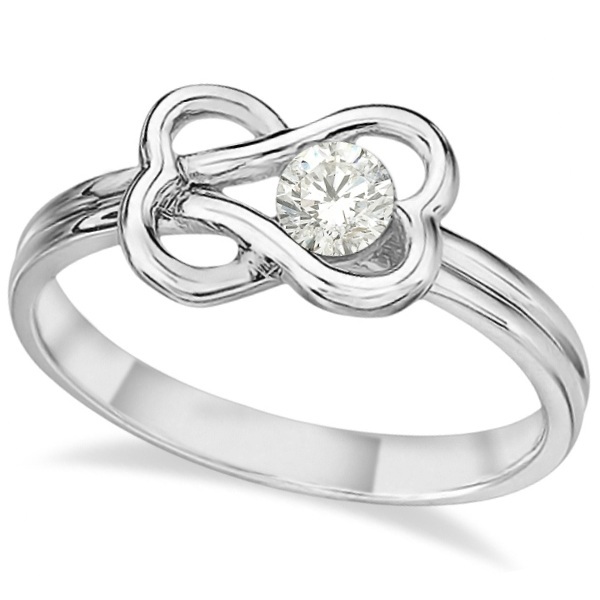 There are also meanings to the gemstones that you can tie in to your relationship with your other half. 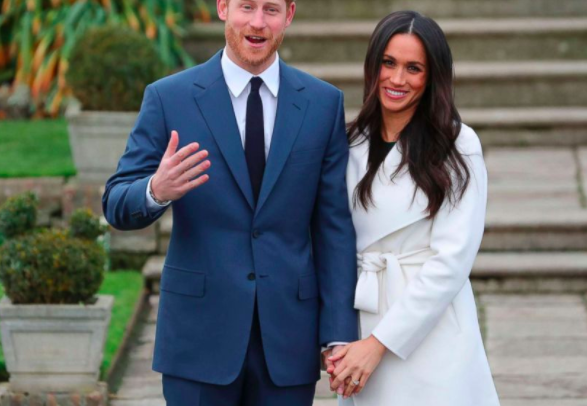 For example, emeralds have for long been seen as a symbol of mercy, compassion, and universal love; aquamarine symbolizes youth, health and hope; and amethyst is often associated with peace, courage and stability. Freshwater Pearl & Diamond Halo Ring 14k White Gold by Allurez. All fashion icons love pearls and there’s a reason for that. If you want that classic look, pearls never fail. The only problem with pearl engagement rings is that pearls are made from calcium carbonate, which means that at 2.5 to 4.5 on the Mohs scale, they will scratch and tarnish easily. 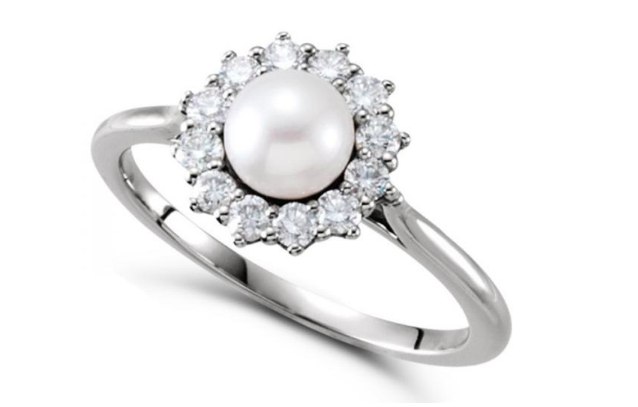 Our suggestion: select a pearl engagement ring only if you plan to wear it occasionally. Or if you choose smaller pearls, surround it by hardier gemstones.